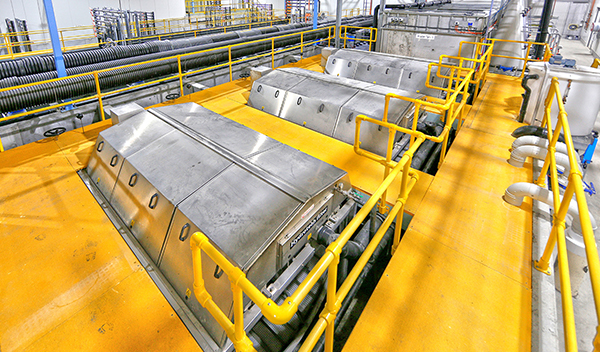 The facility will implement the highest available automation and control standards for all processes – significantly reducing its environmental impact – and will be ready to receive the first Atlantic Salmon roe by the end of the year. Billund Aquaculture – specialists in the development of water recirculation systems (or RAS, recirculation aquaculture systems) – recently announced they have reached an agreement with Chilean salmon farmer Ventisqueros to design and build a fish farm in Cocule, in the Region of los Ríos, Chile. 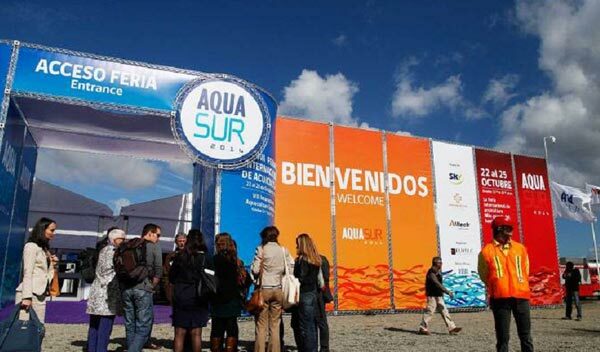 According to Billund Aquaculture Chile’s General Manager, Marcelo Varela, this project represents an important milestone for both companies, as the plant “is designed using high levels of automation and control in all processes, making it one-of-a-kind in Chile and one of the most advanced fish farms in the world”, said Varela. The project will produce 6 million fish a year and hopes to receive its first roe by the end of 2019. It will include two hatchery units, two start-feeding systems, two fry systems and two smolt systems, as well as affluent and effluent treatment units. “Considering our vast experience and leadership in the market, we are very proud and happy that a company like Ventisqueros has decided to trust us to execute a project as relevant as this one”, commented Varela. He also pointed out that this project is confirming a trend that has been seen in the industry for quite some time now: migrating fresh water production to water recycling systems and increasing smolt weight before transferring them to the sea, “thus increasing the efficiency of the production chain and considerably decreasing sanitation risks”. The main advantage of these systems are its minimum water requirements, better sanitation conditions, control over farming parameters and the stability and predictability of production, all of which leads to a more reliable and efficient process that significantly reduces environmental impact. 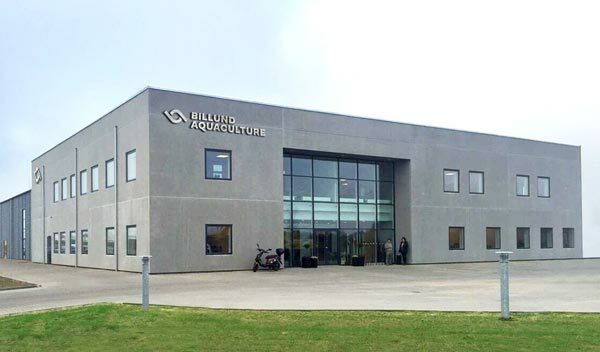 With more than 100 projects across the globe, Billund Aquaculture has earned their position as a leading, visionary company, providing innovative solutions for the development of land-based farming plants with RAS technology, which has led the company to have operations in over 20 countries. In addition to their branch in Chile, the company also has offices in Denmark, Oslo (Norway), the United States and Tasmania (Australia).